So, what’s the solution? How do you deal with large data caches and still have zero downtime? Well, it’s super easy with Jelastic! With Memcached system in Jelastic you can kiss that problem goodbye. Thanks to our users, this feature became one of the leaders in our “Features competition” and voila! – now it is available in the Jelastic’s dashboard. 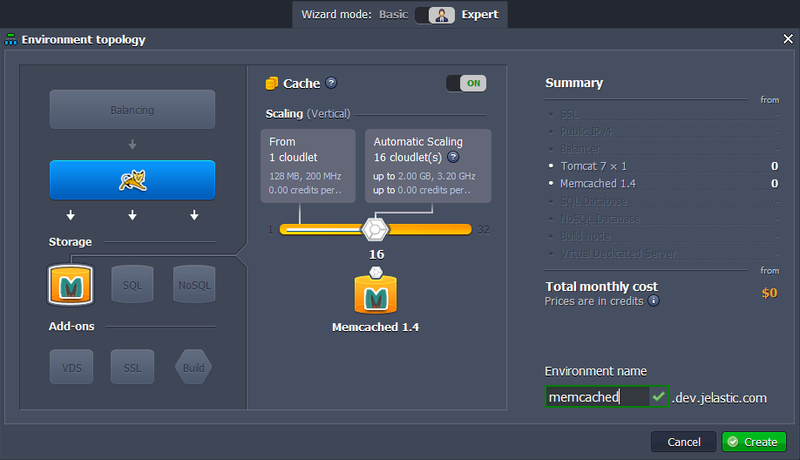 Let’s take a look at Memcached and see how to use it in Jelastic. Youtube, Digg, WordPress.com, Craigslist and Mixi. You can think of it as a short-term memory for your applications. Basically, Memcached allows you to make better use of your memory. BTW you can find a pretty cool story of Caching by Brad Fitzpatrick here. Note: this feature is available beginning from version 1.8.2. Now let’s take a look at the more technical details and how it works. Memcached’s APIs provide a giant hash table distributed across multiple machines. When the table is full, subsequent inserts cause older data to be purged in least recently used order. 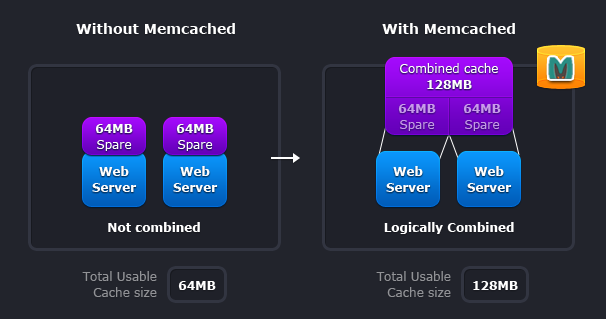 Applications using Memcached typically layer requests and additions into RAM before falling back on a slower backing store, such as a database. 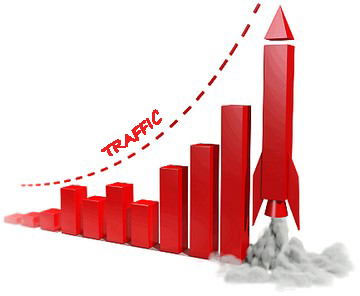 The more RAM you allocate, the more data you can store and therefore the more effective your cache is. This system uses a client–server architecture. The servers maintain a key–value associative array and the clients populate this array and query it. Keys are up to 250 bytes long and values can be at most 1 megabyte in size. 1. Without Memcached. In this case each node is completely independent. 2. With Memcached. In this case each node can make use of memory from other nodes. Memcached also allows you to make better use of your memory. 3. In the Environment Topology dialog, pick your application server (for example,Tomcat 6). Switch on Memcached. Specify the cloudlets limit. Then type your environment name, for example, memcached, and click Create. That’s all you need to do! Now Memcached is available in your environment. Enjoy! A quick reminder and thank you: this feature was implemented thanks to our users’ votes and feedback. Thank you to every that has voted and continues to do so! Don’t hesitate to suggest new features for Jelastic and vote for others ideas here. The more votes a feature gets – the higher priority it gets in the roadmap, just like Memcached.